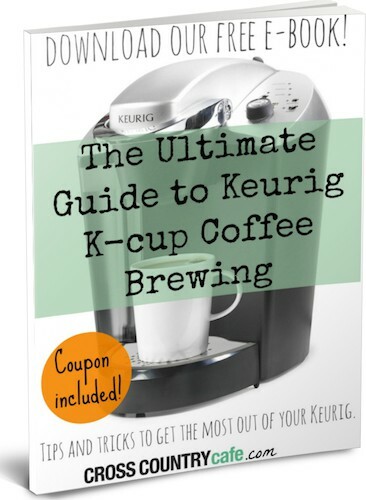 Keurig K-Cup Coffee Freebie: Get the FREE Ultimate Guide to Keurig K-Cup Coffee Brewing E-Book! Interested in learning the best way to brew your Keurig K-cup coffee? For a limited time you can download Cross Country Cafe's totally FREE ebook, The Ultimate Guide to Keurig K-cup Coffee Brewing! The free ebook promises tips and tricks to get the most out of your Keurig. I downloaded it earlier today and I'm actually very impressed with the information in it! 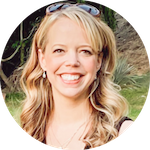 I've had several questions about my own Keurig brewer in the back of my mind for quite some time, and the ebook offers answers to several of them! By the way, Cross Country Cafe is a fantastic online store for Keurig K-Cup coffee! I'll be posting a store review very soon, but I highly recommend them based on my experience.